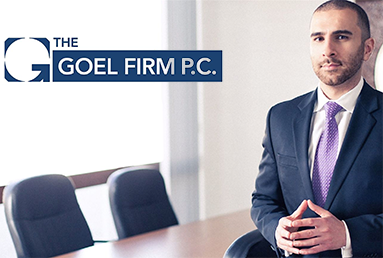 Los Angeles Workers' Compensation Law Firm | The Goel Firm, P.C. 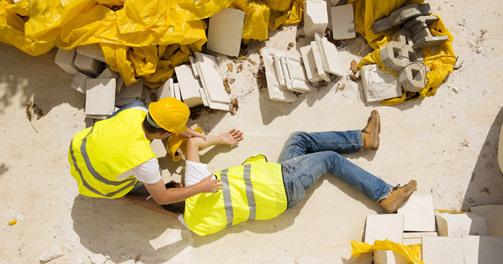 Workers’ compensation refers to the rights and benefits of injured workers. 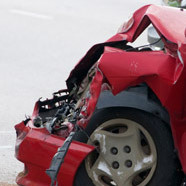 For non-work-related injuries, please VIEW THE PERSONAL INJURY PAGE. According to the U.S. Bureau of Labor Statistics, about 3 million non-fatal workplace injuries and illnesses were reported by private U.S. employers in 2012. 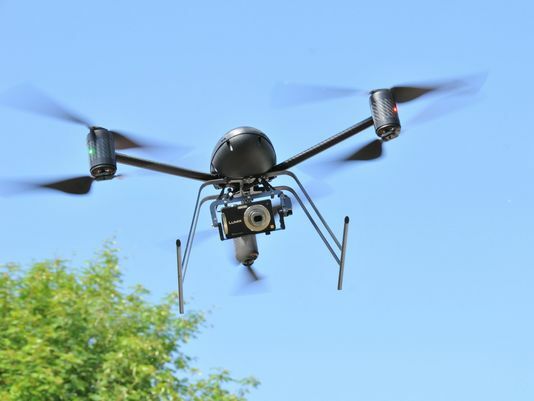 Nearly ninety-five percent (95%) of the 3 million reported cases involved injuries. (10) The compensation claim was not filed after notice of termination or layoff, unless certain conditions apply and except for certain psychiatric injuries. Workers’ compensation rules require that an employee suffer an industrial injury. An industrial injury occurs when an employee sustains an injury arising out of the employment and occurring in the course of the employment. An industrial injury could be either a specific injury or a cumulative one. A specific injury is one that occurs either as the result of one incident or exposure that causes disability or the need for medical treatment. 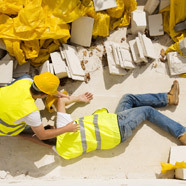 The date of a specific injury is the day of the incident or exposure in connection with the claim. However, for a specific injury, an injured employee can contend that the date of injury did not occur until he or she actually knew or should have known that he or she suffered an injury stemming from work. It is important to point out that by simply filing a claim for one specific kind of injury, does not necessarily trigger the statute of limitations for a related but different injury. In California, an injured worker may be entitled to disability benefits depending on the particular case. Under the Labor Code, a disability is either temporary or permanent. Employees who are only temporarily incapable to work at their respective jobs during medical recovery after an industrial injury are entitled to temporary disability indemnity (TDI) to help compensate their lost income. Such disability benefits are usually paid to eligible employees until either their medical injury/condition becomes permanent and stationary; or until they return to work or it is determined that they are able to return to their respective employment. Once an injured employee’s condition/disability becomes permanent and stationary, the employee is no longer entitled to temporary disability indemnity for time off from employment for medical treatment. Moreover, temporary disability may be classified as either total or partial. If the employee’s injury is so severe that he/she is incapable to work at all for a period after the injury, the employee is temporarily totally disabled. If the injury only limits the employee to fewer hours of employment or to work at a position with lower-compensation, the employee is classified as temporarily partially disabled. Permanent disability is considered the disability that persists even after an employee’s healing period of the medical condition ends. Although there is no firm definition of permanent disability in the California Labor Code, it has traditionally been defined as an injury that causes either (a) irreversible impairment of the ordinary use of a specific body part, or (b) that leads to harm of earning capacity or that creates a disadvantage in the open labor market. However, recent California legislation have changed and redefined some of these classifications and measurements for permanent disability. Changes depend on when the injury occurred and the time period of the disability. In certain circumstances, injured employees may not be entitled to the full rights and benefits of workers’ compensation laws. 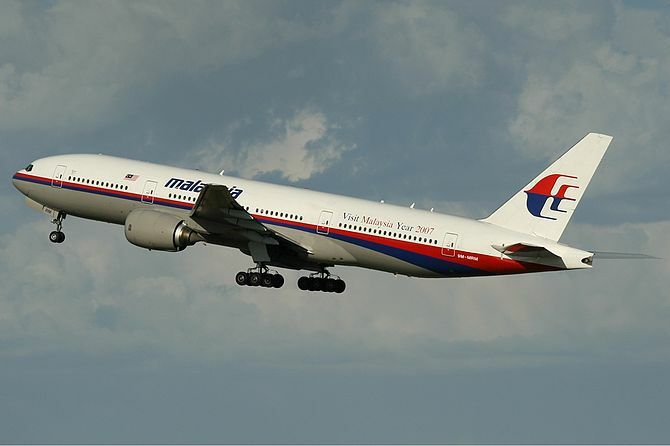 For instance, Alternative dispute resolution (ADR) systems may be established by bargaining agreements between certain employer and recognized or certified bargaining representatives. Despite some of their limitations, these “carve-out” agreements have been held constitutional and thus enforceable against injured workers. In carve-our programs, injured employees are required to exhaust all plan remedies before filing with the Workers’ Compensation Appeals Board (WCAB). If you are injured or become ill in the workplace, it is important that your supervisor is notified as soon as possible. If your injury or illness is cumulative or in other words, has developed gradually, report it as soon as you learn or believe it was caused by workplace conditions. Timely reporting is important because it helps avoid issues and delays in receiving workers compensation benefits, such as medical care. Some workers’ compensation rules may be very severe if you don’t report your injury to your employer or supervisor within 30 days. If the injury is not reported within 30 days, you could lose your workers’ compensation rights and benefits. If the injury or illness is serious, you may need to visit an emergency room or an urgent care center to receive immediate medical care. If you are able to do so, contact your employer and give notice regarding the injury in the workplace. Once the workplace injury is reported to your employer, you are entitled to receive initial medical care. Under California workers’ compensation rules, injury claim representative are required by law to authorize and pay for medical care that is reasonably required to help cure or relieve the workplace injury.